Pastor Juliana and Elder Herman Rambaransingh have been serving at Deliverance Christian Fellowship Church from its inception. 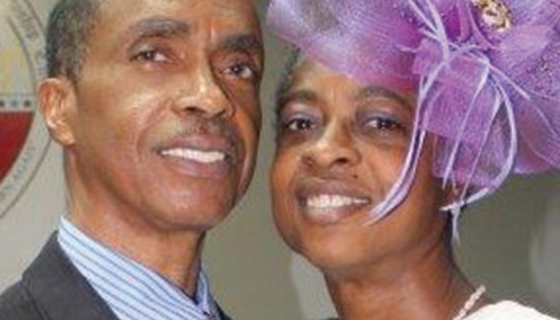 They have both served in various areas of ministry and now serve as Lead Ministers at the headquarters church in Newark, NJ. They have been married for over 30 years and have two adult children. They are a faithful and dedicated couple who loves the Lord, the people of God and the work of the ministry. They are truly an asset to their leaders Bishop Elroy and Dr. Delores Benn and the DCF church body, and also exhibit a true passion and love for the Lord.